The first step to change is admitting you need help, but unfortunately we cant blink 3 times and have a therapist appear! Finding the perfect fit can be daunting, so here are 5 questions to keep in mind when finding the right person. Many practices have a website, Facebook page, or Instagram account to look up. If not, you can sometimes see reviews in local community groups. In our hometown of Fort Worth, TX, we have the ability to use the “search” bar in various neighborhood groups to type in, “therapist,” “counselor,” “counseling,” or “Licensed Professional Counselor”. You can also ask the question yourself and perhaps find a useful lead! 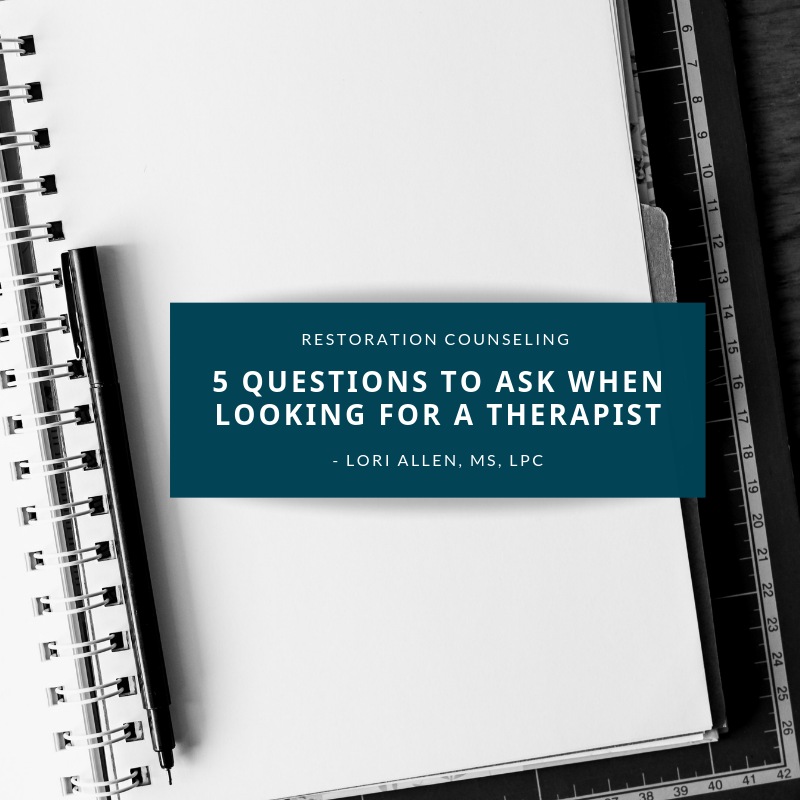 An open-ended non-assuming question could be, “Does anyone in this group know of a great therapist in the area?” You don’t have to go into your personal story, or even announce that it’s for you! Here’s where the phone calls come in. Grab a pen, paper, calendar, and set aside about 1 hour to follow up on leads. Don’t wait until you’re free…it most likely won’t happen! You are busy and most likely already juggling too much, but remember: You’ve already decided to make a change. This is the first step. Find a comfortable seat, brew a cup of tea, shut the door to your room or office and start dialing. If calling a larger practice, they most likely have a receptionist. 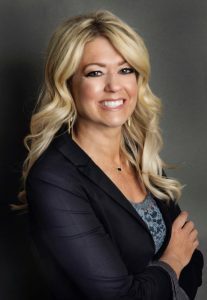 For a single private practice, the counselor might return their own calls in the evenings or schedule an “administration hour.” Make sure to add their number to your “contacts” so you won’t miss their return call! What are the counselor’s credentials and treatment modes? Do you have a website where I can find more information about your practice? What are the counselor’s areas of expertise and experience? If there are multiple counselors in the practice, could you match me with one based on my specific situation? What are the counselor’s available times? At our practice, Restoration Counseling, we offer appointments with an Intake Specialist if more specific care is needed than a quick phone call! The specialist can hear more about your case and schedule you with the right therapist. Research your notes. Look up those terms that may sound like gobblygook, and spend time deciding how they resonate with your own worldviews and philosophies. 5. “Will you please tell me your available time slots? Make.an.appointment. Set a goal and do it. “I will have an appointment written on my calendar with a counselor by the end of this week.” Some may have a wait-list, so have a plan of action of ways to stay committed to healing during the delay. Join a free recovery group (Alcoholics Anonymous, Celebrate Recovery, etc.). Open up to a trusted spiritual leader (pastor, deacon, etc.). Meet friends for coffee or spend time journaling. Honestly, if you’ve made it through and taken the time to answer these questions, you deserve confetti falling from the sky and a standing ovation! While these unfortunately don’t typically occur, we hope you find the pay-off in restored self, relationships, and abundant growth along the way.